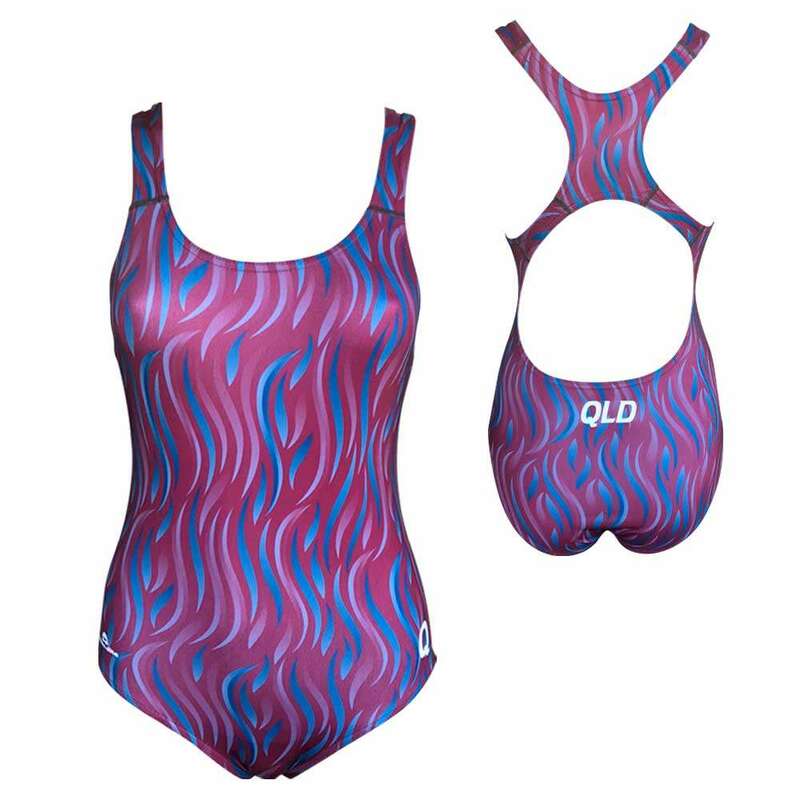 Team Elite have a brand spanking new range of fully sublimated Mens, Ladies, Boys and Girls Chlorine Resistant Team Swimwear available right now. 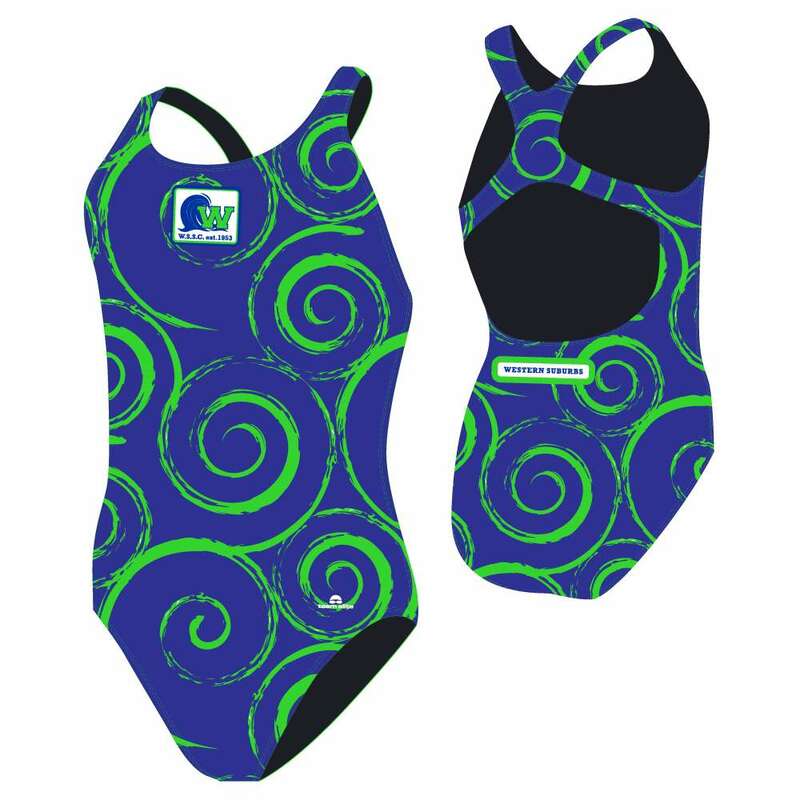 You'll get the Team Elite Graphics service, great quality team swimwear, in excellent cuts. Contact us if you are interested in getting artwork and a quote now.